erick, 18 Apr 2014hey guys can you tell me... is it zenfone 6 using HSDPA or HSPA ? 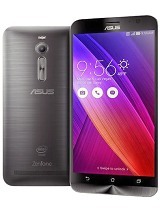 if zenfone use hsdpa i will... moreHSPA is a protocol family that includes both HSDPA(Downlink) and HSUPA(Uplink). 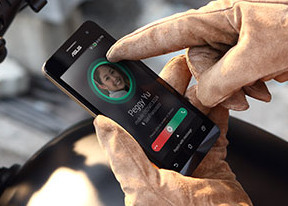 According to the Zenfone 6 specs sold in my country, the downlink running on DC-HSDPA+ (dual-cell), reaching 42Mbps. 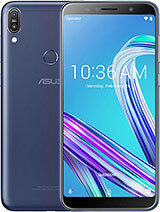 Does anyone know a Chinese website that I can get the Zenfone 6 from? pick, 16 Apr 2014I bought 1:) best phone ever...!! 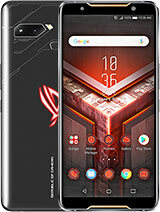 !Any bad experience on this phone? Will easily get hot while connecting with 3g/wifi? I bought 1:) best phone ever...!!! Only dual core? 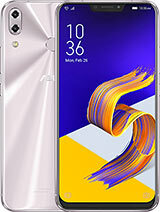 In this case for the price range better go for Lenovo P780, quad core, dual SIM, and mega battery at 4000 mAh....Awesome phone in mid range. When will this model be released in India ? Anyone have any clue ? 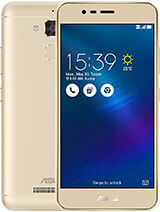 when it will be release in malaysia.. i went to the lowyat on 13/4/2014 but they said the model doesn't release yet..
Hi,dear friendsAs I saw this good Asus and researched about it,It has acceptable performance,features,design and its other qualities as a high mid range smartphone is compatible with the markets criteria of today in positive contests of all brands to offer the better and the best!I wish I knew its price too to write much better quality comment! 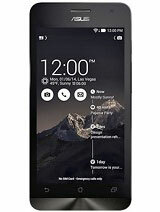 ?Nevertheless it must be an affordable good mid range smartphoe!Please search and research more HERE to buy it!!! 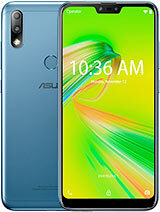 ?I wish the best for all+GSMArenaMobile+Asus!Having hopes of good news of updates and upgrades from Asus for all capable models!!! ?Amin.Justice Rights. 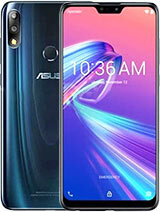 When will Zenfone 6 launch in India !!!! I think it's the most worth price vs specs for now. selfie, 10 Apr 2014no front cam?? ?Got front/secondary 2MP camera in the specs. U didn't notice? support usb otg ? 16gb/2gb ram ? 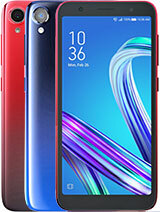 Nice specs,but when will this be available in the Philippines?